Pera Granita translates as a Pear Sorbet and the most perfect description for this juicy must have. 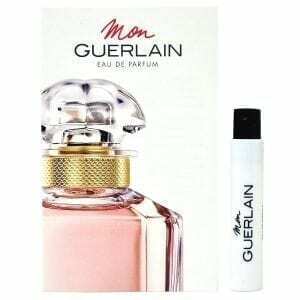 This Eau de Toilette has prodominant notes of Pear and Grapefruit, this fruity/floral composition also contains Bergamot and Lemon with a heart of pear, Osmanthus and Orange Blossom. The radiant base contains Moss, White Musk and Cedarwood. “I had never come across this range before until today when I went to Scentstore in hunt for my holiday scent.